The UK Supreme Court Blog has posted a useful round-up of key European Court of Human Rights judgments from the past few months. Al-Saadoon and Mufdhi v. the United Kingdom(Application no. 61498/08) (2 March 2010) This was a case about two Iraqis taken prisoner by the British troops in Iraq and handed over to the Iraqi authorities against the ECtHR’s previous orders. The ECtHR found a violation of Article 3 (prohibition of torture) as the two prisoners had been exposed to the death penalty which they would face in Iraq. This judgment is important in the context of a series of decisions and judgments on the death penalty (see paragraph. 123 of the judgment). Kozak v. Poland (Application no. 13102/02) (2 March 2010) The ECtHR held that a blanket exclusion of persons living together in a homosexual relationship from succession to a tenancy was, in the context of the case, not an acceptable way of defending family values. The ECtHR found a violation of Article 14 (prohibition of discrimination, in this case on the basis of sexual orientation) in conjunction with Article 8 (privacy). Oyal v. Turkey (Application no. 4864/05) (23 March 2010) The ECtHR ordered Turkey to pay lifetime medical coverage to a teenager infected with HIV. The case concerned a boy born in 1996, who was given blood transfusions for medical reasons right after birth. A few months later the boy’s parents were told that due to the transfusion, the baby had become infected with HIV which could develop into aids. The ECtHR ruled, in line with earlier case law on medical situations, that the life-threatening nature of the disease brought the case within the scope of Article 2 of the Convention (the right to life) and held unanimously, that there had been a violation of Article 2. Alajos Kiss v. Hungary (Application no. 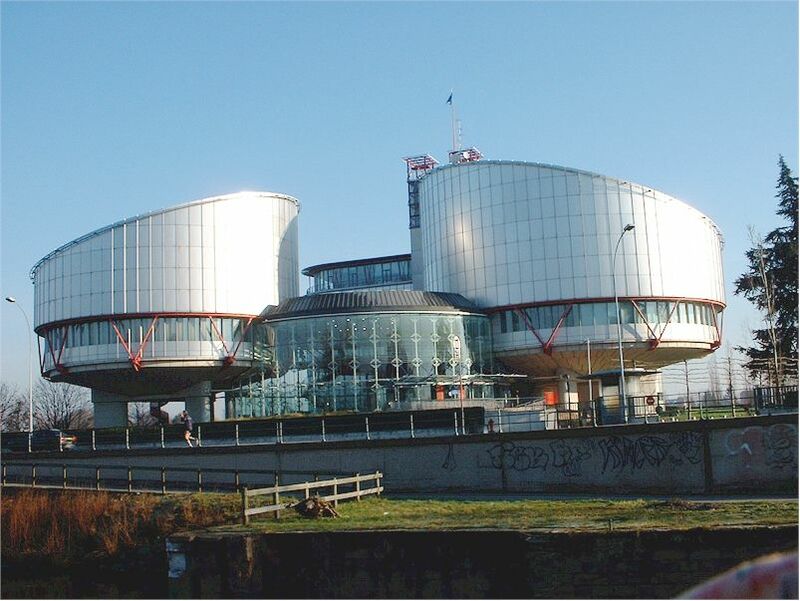 38832/06) (20 May 2010) The ECtHR held unanimously that an absolute voting ban for people placed under guardianship was a violation of Article 3 of Protocol 1 (the right to free elections). The applicant in this case had been placed under guardianship because he suffered from manic depression. As a result of the ban, the applicant was not permitted to vote during the 2006 parliamentary elections.